BDC is a catalyst for better teams and happier workplaces. At Business Development Company we believe that for organisations to succeed people need the opportunity to flourish. 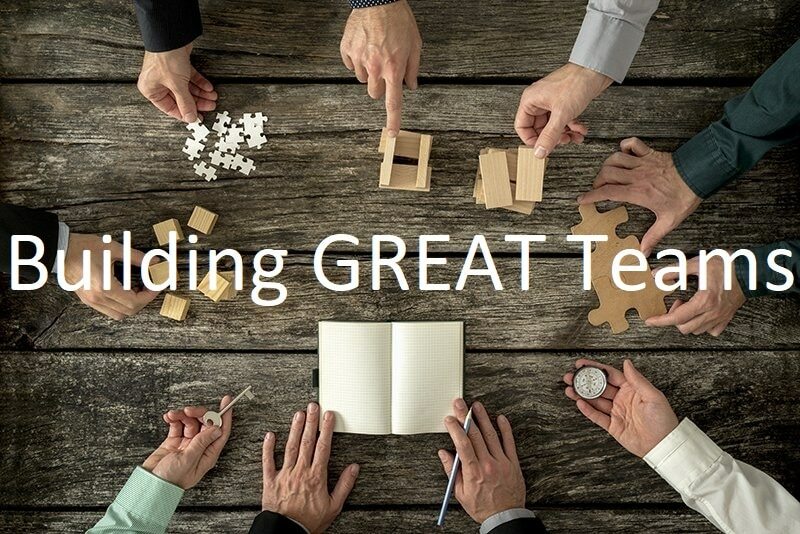 Follow our 3-step process to build your great team. Step 1: Gain insight and build awareness of your communication style using our powerful profiling tools. Step 2: Learn to build a great team that shares a vision of the future, values difference and respectfully collaborates together. Step 3: Create lasting results with one-on-one coaching to improve the way you lead and relate to others. "BDC gave me the tools to communicate better with my team." It's fair to say that the team leaders at McCashin's Brewery in Nelson were STOKED after attending a BDC leadership programme. What did they learn, how do they apply the skills and best of all...what tips do they have for leaders.